Interested in Being Part of the Career Fair? 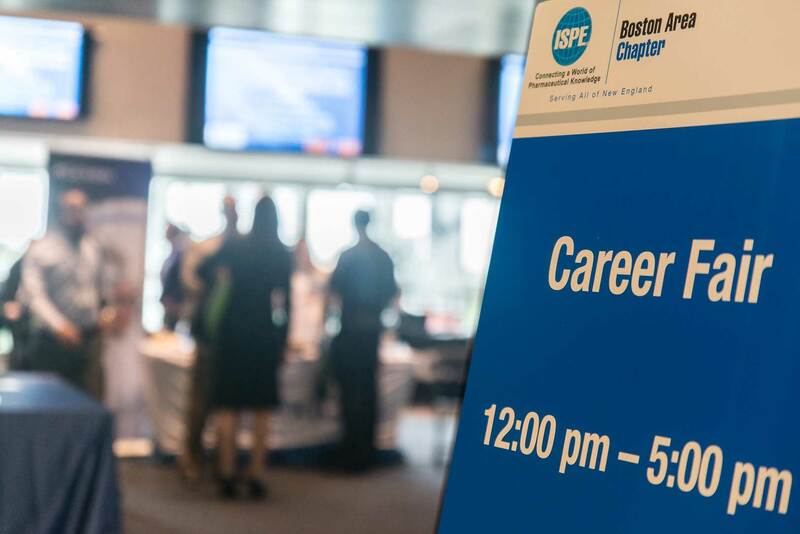 The ISPE Boston Product Show Career Fair has grown significantly over the last six years, with record-breaking attendance and hiring company participation. In 2019, the Career Fair committee will be offering a handful of local life science operating companies a complimentary table at the Career Fair. This is our way of giving back to the companies that are the reason our chapter exists and is so successful. We feel that it is our responsibility to offer our members and local life science companies as many services as possible & to help contribute to their growth. Product Show 2019 exhibiting companies can secure a Career Fair table for $200. Some are available now and others are placed on hold for distribution in the summer of 2019. 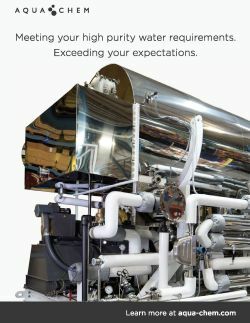 We are keeping a running RSVP list for any company interested in this offer. Not an exhibitor, but still want to participate in the Career Fair? No problem! You can secure a Career Fair table for regular standard table rates. Just email us at office@ispeboston.org and we can assist you. If you are confirmed for the Career Fair, we will ask your Talent Acquisition teams for the specific roles you are trying to fill. These open positions will be posted on the ISPE Boston Area Chapter job board. That means your job posting will be viewed by the most qualified candidates, including mid-level and senior/management level candidates. If you are interested in reserving a table for your company in the Career Fair area, please contact the office at office@ISPEBoston.org or call 781-647-4773.